The National Fire Protection Association states this is a fire hazard. 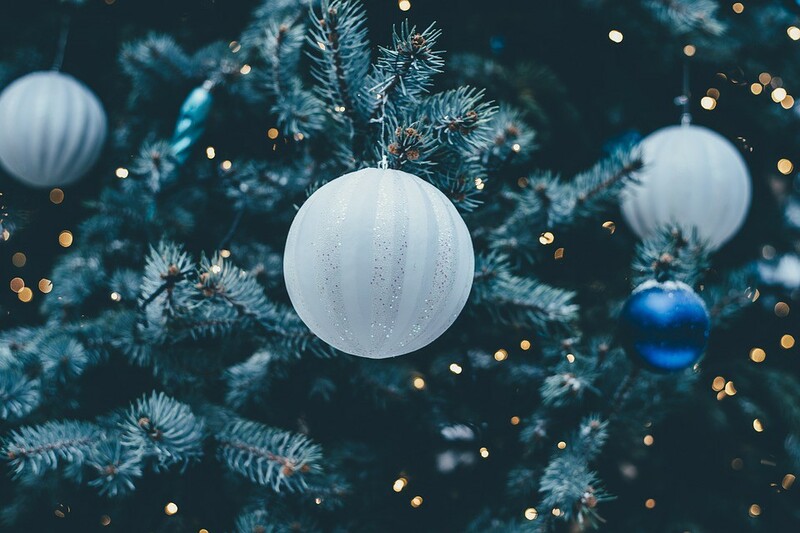 If you’re having trouble parting with your Christmas tree, here’s a fact to motivate you: One-third (33 percent) of U.S. home fires that begin with Christmas trees occur in January. With this potential fire hazard in mind, the National Fire Protection Association strongly encourages everyone to remove Christmas trees from their homes promptly after the holiday season.